Thanksgiving Day is over in the United States, and we’ve talked about thankfulness a great deal. But do we act grateful? A local running store sponsors a 5K Turkey Trot each year, and an employee told me that some people who had come in for race packets were rude to the volunteers. I wonder if they realized their behavior was incongruous. These individuals were unkind to volunteers administering a race so these same individuals could run as a means of thanksgiving. 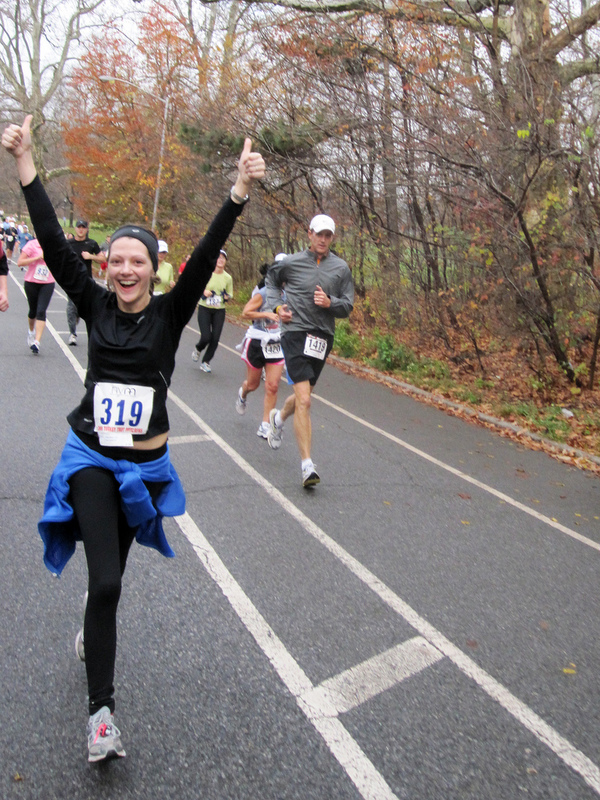 In general, running the Turkey Trot is a good way to express gratitude because it benefits a charity. It is also a way to do something fun with our families and work off calories before the Thanksgiving feast. Run the race at my goal weight. Run the entire race, not walk any of it. Beat my times from recent years—the fastest of which was 36:33. But what would make me actually do these things? These were ambitious goals for someone who hadn’t been running and still had several pounds to lose. What reward would motivate me to stick with it? I decided if I accomplished all my goals for the race, I would let myself rent Season 1 of Downton Abbey and enjoy a Downton Abbey marathon. I have never watched the show because I try not to watch much television, especially since I already spend too much time in front of a different screen – my computer. But I knew I would love it. I trained for the Turkey Trot by running three to four times a week. One day I ran 3.6 miles without walking, so I knew that unless I got injured, I could do 3.1. The day before the race I was still slightly above my goal weight, but on Thanksgiving morning, I was below it. Thank you, God! I lined up with the 11:30 pace runners, set up my MP3 player for music and a running app on my smart phone and got ready to run. I didn’t look around at the other runners. Instead I soaked up the excitement and used it as fuel to run the race. One person I could not ignore was a tall young man, an amputee with a hook replacing his right leg under his knee. We were neck-and-neck for the first couple of miles—after that I was so focused on my own race that I no longer saw him. Clearly, I’m not a speed demon–a couple of years ago, a race walker beat me. As I ran, I thought, “I am running for the glory of God.” This might seem melodramatic for such a short race, but I did feel some truth to it. Keeping my body fit and healthy is a way to give thanks for the gift of my body and my life. I crossed the finish line with a joyful feeling of accomplishment. I had done it. In past years, I often thought, “I should have trained more, I should have lost weight, I should have worked harder.” This time, I had prepared and I finished with a time of 34:37. 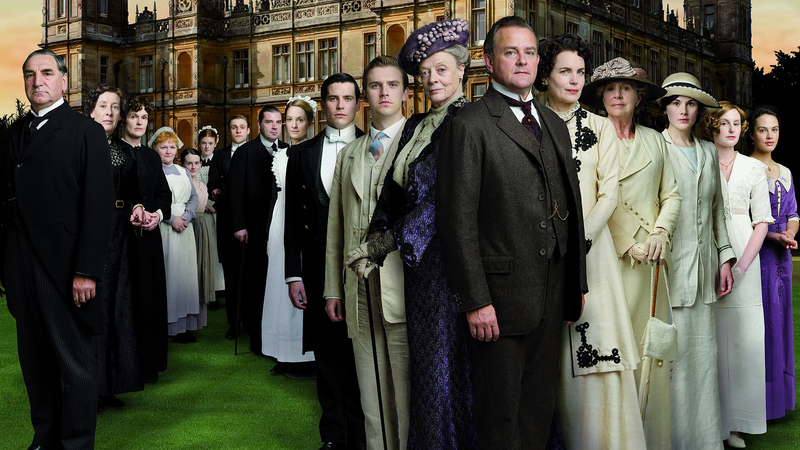 I will fully enjoy my reward of a Downton Abbey marathon. But even more, I’ll enjoy the reward of having no regrets. Do your words and actions express gratitude? What are your fitness goals and how will you reward yourself when you complete them? This entry was posted in God, Gratitude, Healthy living, personal leadership, Running, Weight and tagged God, Gratitude, Healthy-living, personal leadership, running, Weight. Bookmark the permalink. Julie, I love that quote about passion and desire. Hugs to you too. Congratulation Sue on reaching your goal and finishing the race. You will enjoy Dowton Abby, it is a wonderful series.